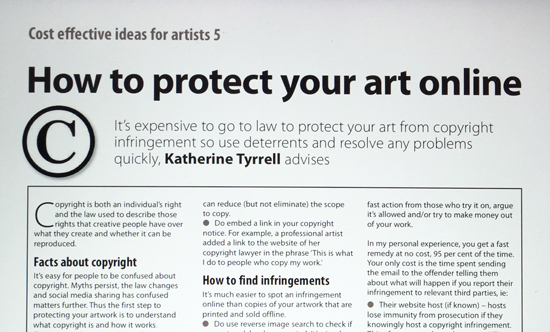 My fifth article for in the series of "Cost effective ideas for artists" is all about how to protect your art online. 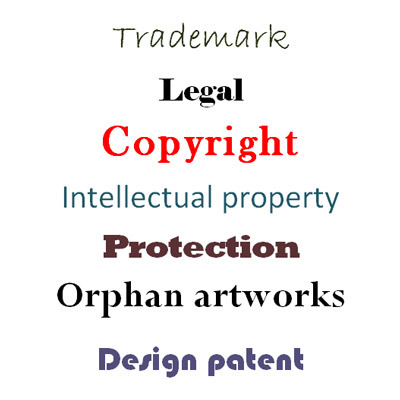 It emphasises all the things you can and should do to protect your art online at no expense to you - other than time spent on sensible measures and responses. You can find this article on page 66 (the page facing the inside back page) - of The Artist Magazine. This one is in the June 2016 edition. Other articles are on the same page in previous editions - and the series continues until October! how to get a very fast response and get your art taken down without any expense or resorting to lawyers. The one page article provides a really useful checklist for filing in case you have any problems. You can then get it out if and when you want to avoid problems or resolve issues! 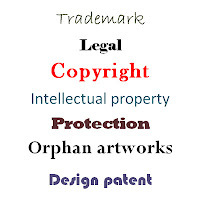 For those wanting to look in more depth at copyright issues you can find more information on in the Copyright section of my website Art Business Info. You can buy 'The Artist' at all good newsagents in the UK. However you can also subscribe and read it online as a digital magazine. There's lots of other great content of interest to many artists!